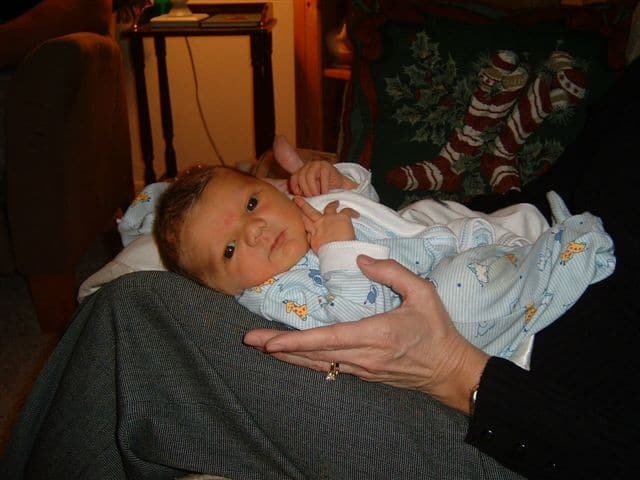 Today’s post is in honor of our son, Bryce. 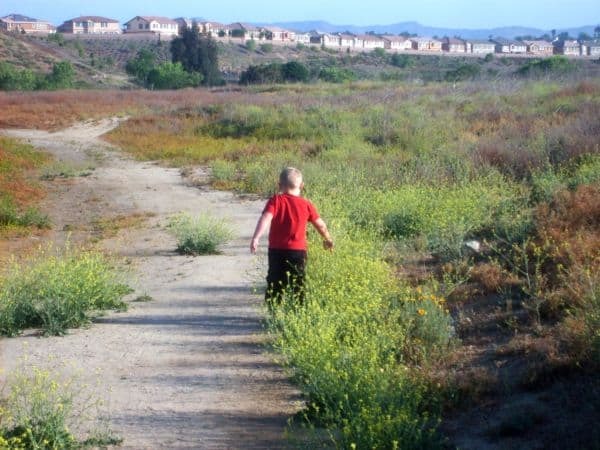 Our journey through the world of Autism began in 2006 when he was 2 years old and still not talking. I could not possibly have imagined what the next several years would hold for us. I began a blog called Living with Autism to help chronicle our struggles and successes. I wish I had started earlier and been more faithful to it, but I keep it updated regularly now. We have had incredible success with ABA therapy and a wonderful specialist at his school that is truly an answer to prayer. The future stretches out before us, and we have no idea what it holds, but our special son is a joy to us each and every day. This little graphic could have been created about Bryce. Some things used to be that way, some things are still that way. Maybe it will help you understand a bit more about the mystery of Autism. Check out my Pinterest board entitled Bryce for more resources and information. 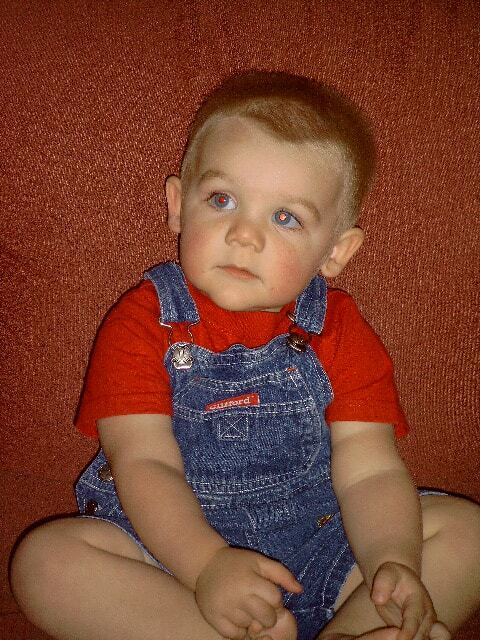 He was always very contemplative as a baby/toddler. So sweet. He preferred to walk alone, talking and thinking to himself-especially before he was verbal. 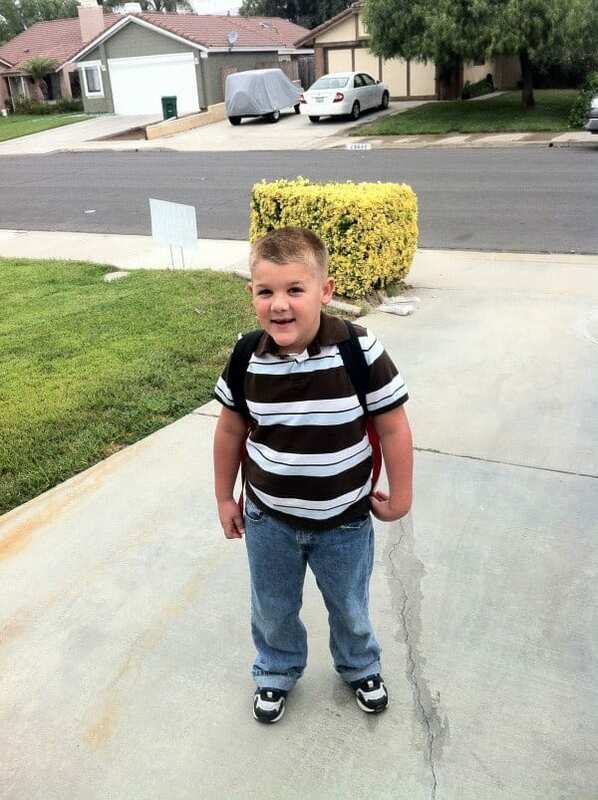 Ready for the first day of 1st grade and full inclusion. The best year of his life as far as progress goes. Easter Sunday 2013. Where is my little boy going?